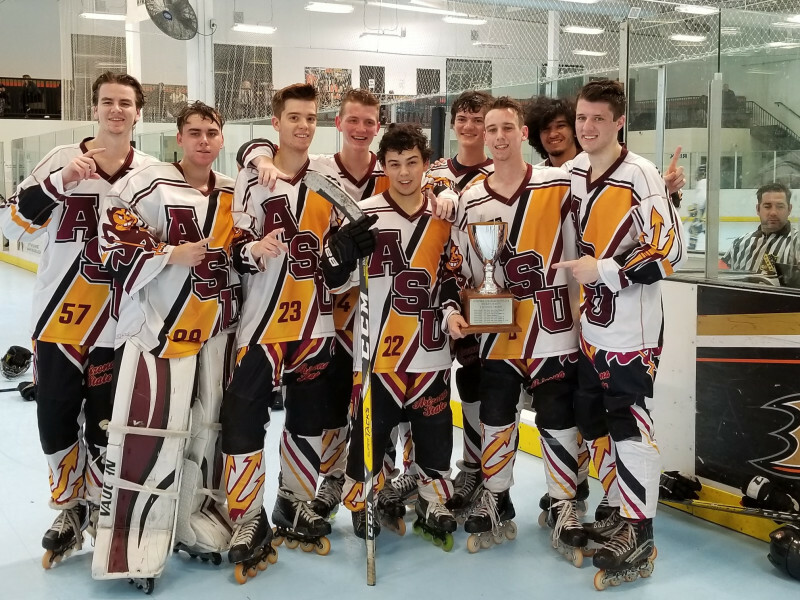 Arizona State University wins WCRHL 2017-2018 Division 3 Championship! The score was tied 3-3 at the end of the second period, but Arizona State poured it on, outscoring Cal Poly 4-1 in the final period. 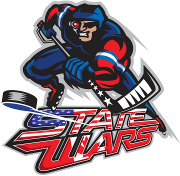 ASU's Shaun MacDonald led all players in the game with 1 goal and 4 assists, while ASU's Paxton Parker and Jordan Behm each finished with 2 goals and 2 assists a piece. 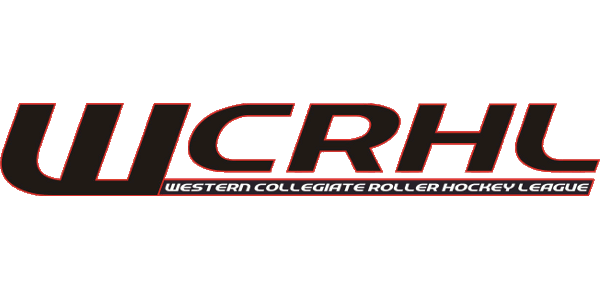 ASU and Cal Poly were the #1 and #2 seed coming into the championship tournament, and took care of business in round robin, each going 2-0. Semifinal wins by both teams meant that they would meet up in the final. In the regular season, the teams were 1-1 in head-to-head competition, so we knew it would be a battle that would go the distance. 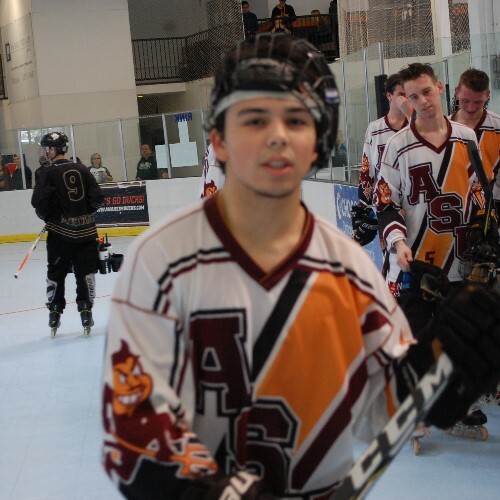 Arizona State's Paxton Parker won Most Valuable Player honors, leading all Division 3 players with 16 points (6 goals and 10 assists). 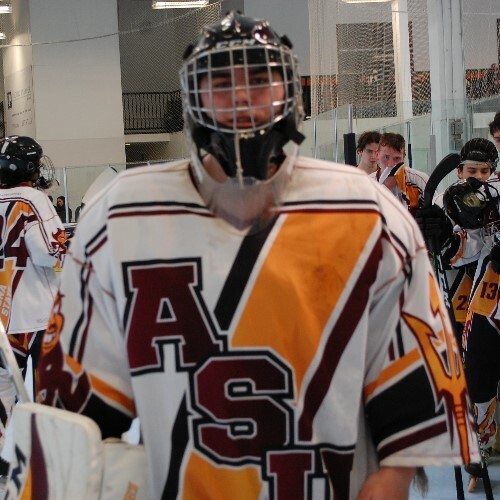 Arizona State's Garrett Ruby earned Most Valuable Goaltender, posting a 3.00 Goals Against Average.